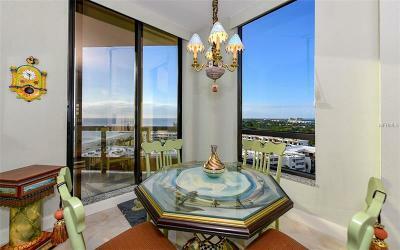 Captivating views from 11th floor penthouse. 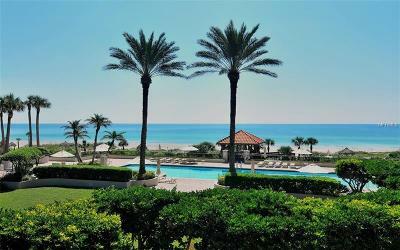 Stunning sunsets and spectacular beach and Gulf views plus expansive Bay vistas are enjoyed from this 11th floor Water Club Building 2 location. 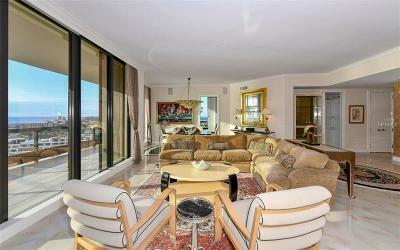 Two underground parking spaces are included with this penthouse. 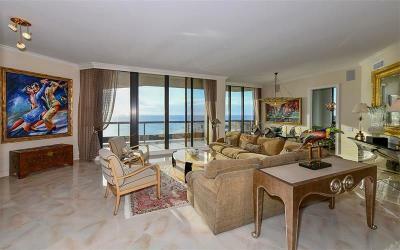 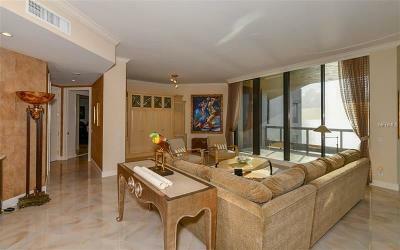 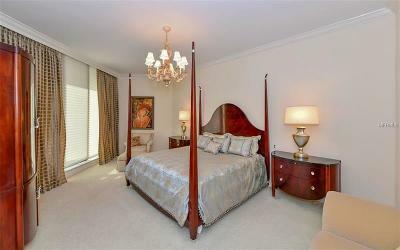 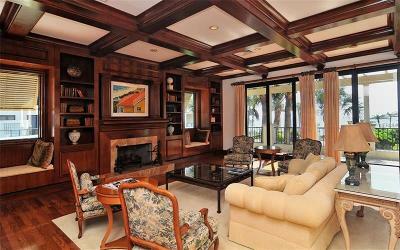 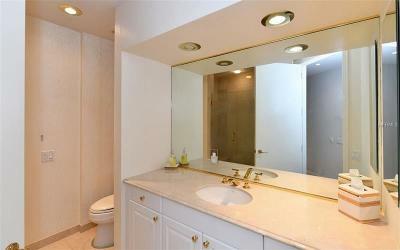 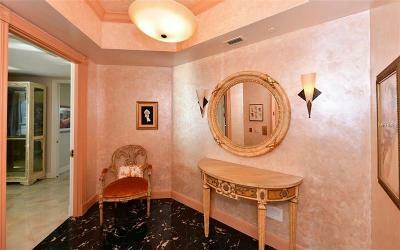 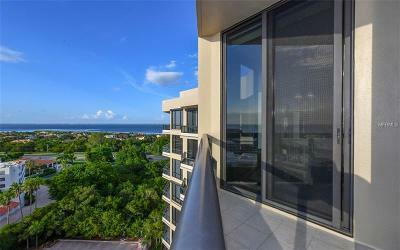 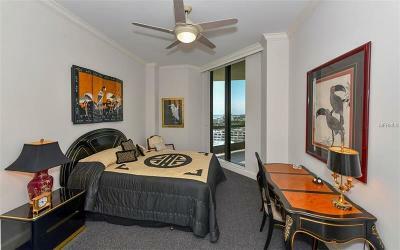 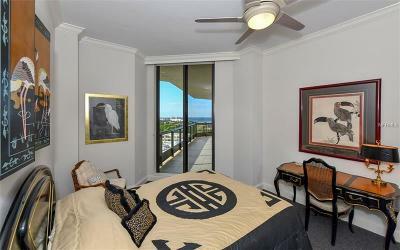 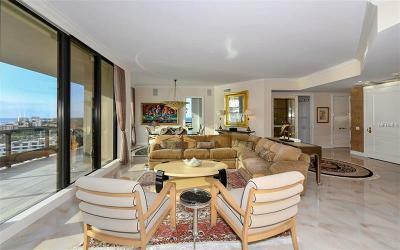 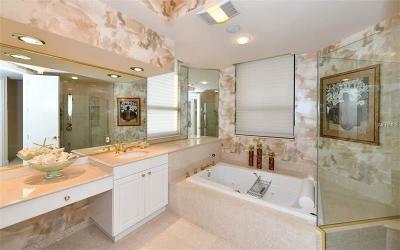 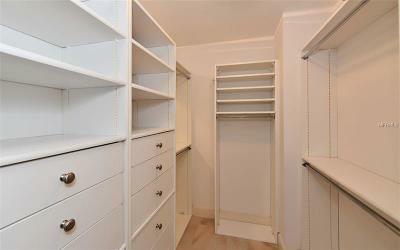 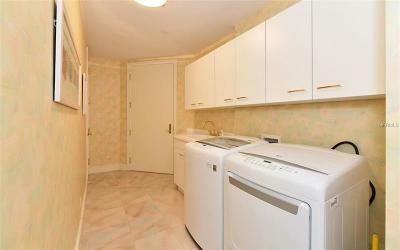 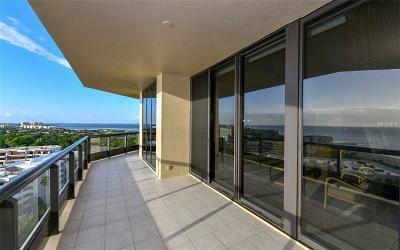 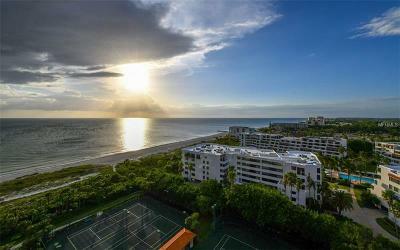 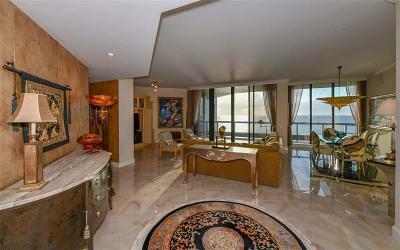 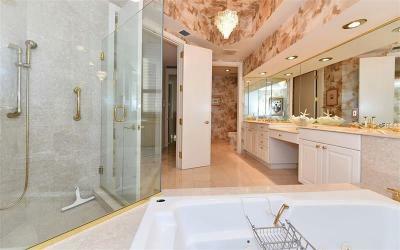 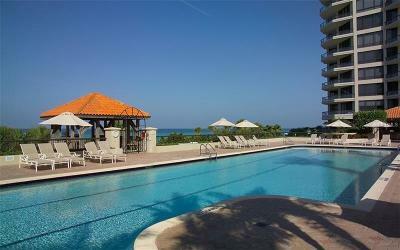 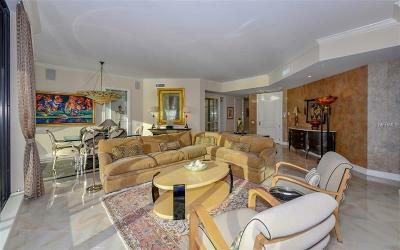 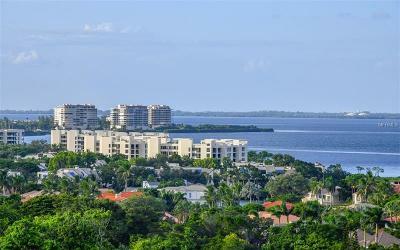 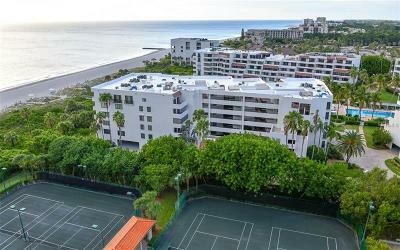 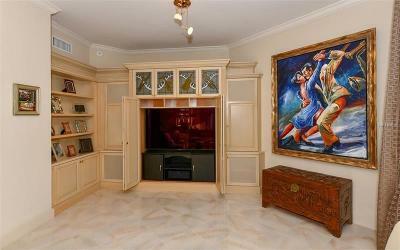 This luxurious two bedroom three bath plus den condo can easily be converted to a three bedroom. 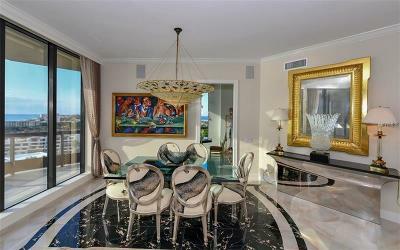 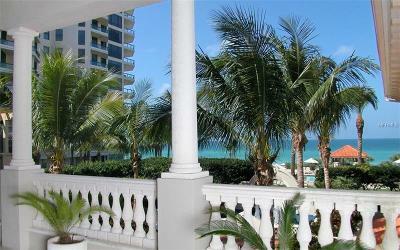 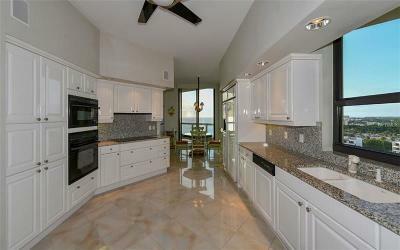 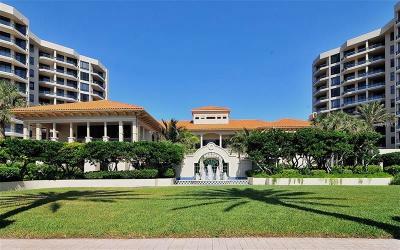 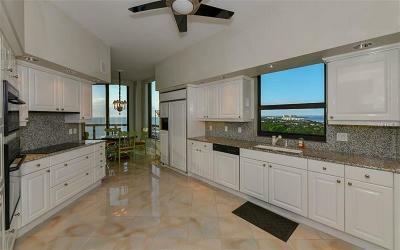 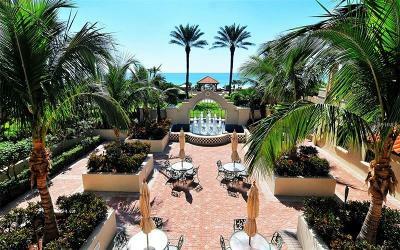 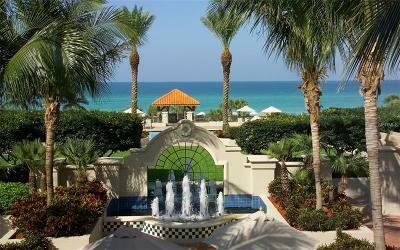 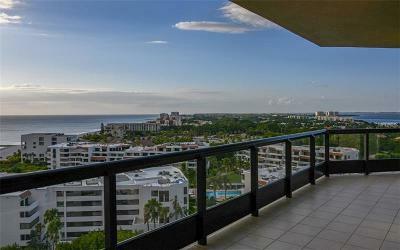 Your private elevator opens to great beach and water views as you step across the beautiful marble floors. 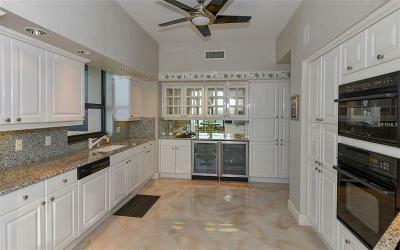 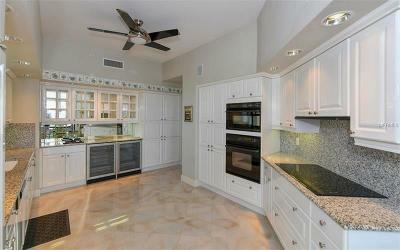 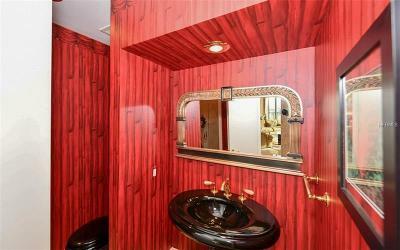 Other features include a cook's gourmet eat-in kitchen with custom cabinetry. 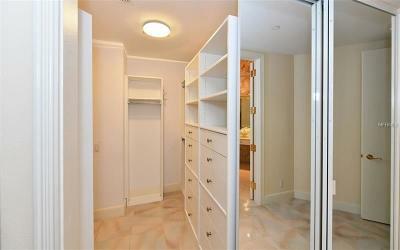 The private spacious master bedroom wing has a wonderfully appointed bath with duel sinks jetted tub and large custom closet space. 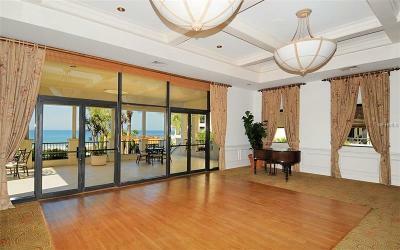 Sliding glass doors off the master open to a private terrace. 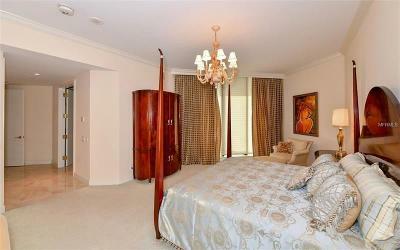 The split floorpan offers privacy for the master and second bedroom suite. 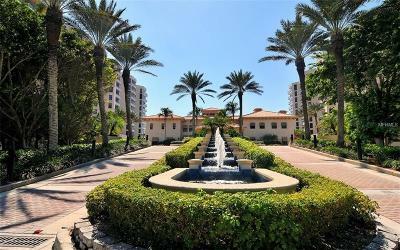 Water Club amenities include a 17000 Sq..Ft. clubhouse that features a library fitness room treatment rooms large catering Kitchen and Ballroom plus sunset bar and other business rooms. 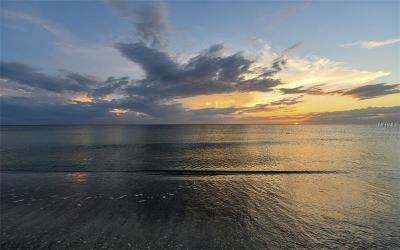 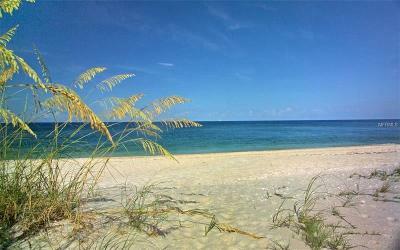 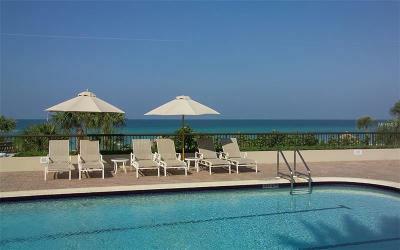 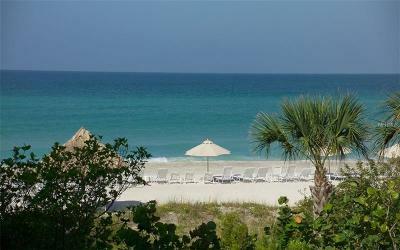 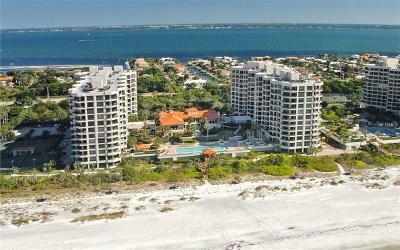 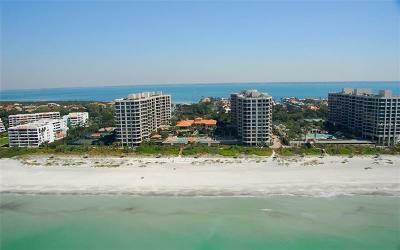 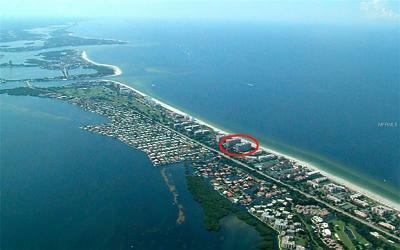 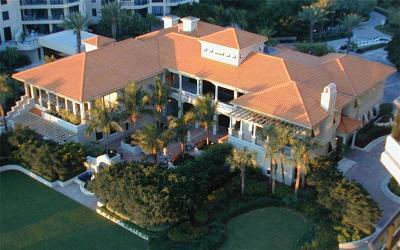 There are four Har- tru tennis courts plus a magnificent Gulfside pool. 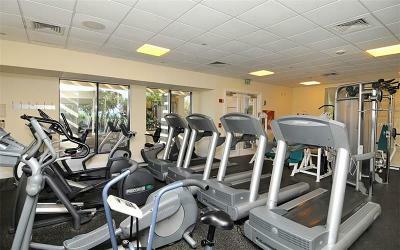 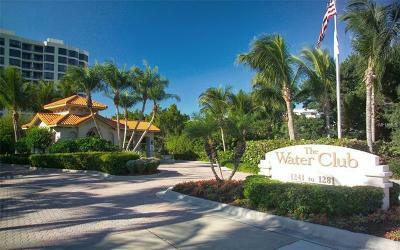 There is 24 security at the gated entrance plus concierge service.